Cameron's life of shifting between worlds is under threat. Can a werewolf with an attitude, a supernatural girl and a boy with special powers save their world? The Parallel is under threat. To save it, Cameron must make the ultimate sacrifice, but what is he prepared to lose? Fur-raising sequel to dark supernatural fantasy Daemon Parallel. Cameron's life of shifting between the Human and Demon worlds is under threat and the magic that once protected him and his friends is failing. His best friends Morgan, a werewolf with an attitude, and Eve, ex-prisoner of a vicious weaver demon, discover that they aren't the only ones in danger: the very existence of their worlds is at stake. Two sinister figures want to destroy the Parallel -- the realm between worlds populated by demons, dark creatures and old gods -- and everyone in it. What will Cameron sacrifice to defeat the demons and save the Parallel? 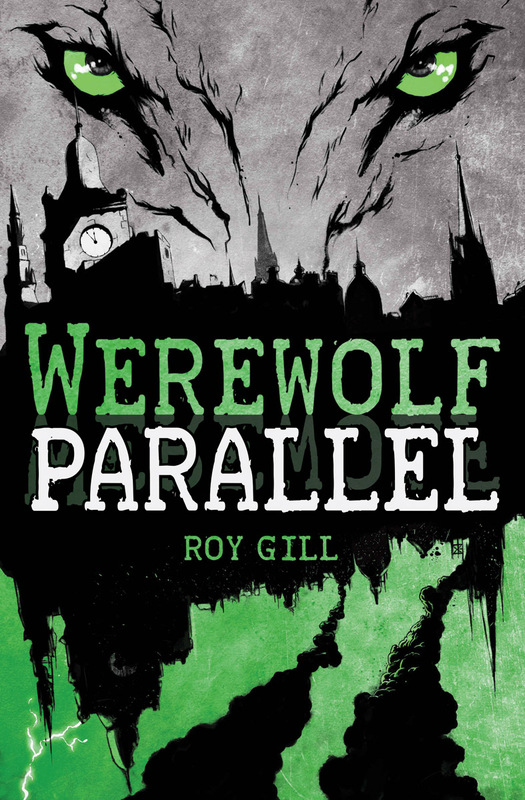 This claw-shredding sequel to Daemon Parallel continues Roy Gill's stunning series, featuring colliding worlds and supernatural creatures, grounded in the familiar Edinburgh landscape. 'This book is action packed with a pulsating adventure. It has a big wolf heart at the very core. Flowing with Scottish charm, this story has everything from spine tingling moments to emotional character enlightenment. It is difficult not to become wrapped up in the whole essence of the story and, before you know it, to be wolfing down each word. Roy Gill was born in Edinburgh, and has a PhD from Stirling University on the topic of media fandom. He has taught English and Film at Stirling and Strathclyde, and also worked front-of-house in a theatre. He has always enjoyed writing, and has published articles, reviews and short fiction in books and journals such as Critical Quarterly, Creeping Flesh and Fractured West. In 2009/10 he won a New Writer's Award from the Scottish Book Trust. 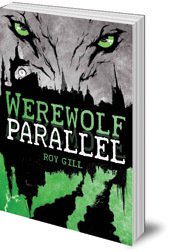 Werewolf Parallel is Roy's second novel for teenagers.